The Entrepreneurs’ Ship® has a clear vision of creating a sustainable service and offering it to governments, universities and nascent entrepreneurs in developing and emerging countries. Being a non-profit organization, we invest a large amount of time and money into this dream. However, to fully realize this vision, we partially depend on the support of external sponsors and partners. We seek for monetary as well as material sponsors. In addition, you can directly sponsor one of our talented young entrepreneurs in our fellowship program. Vicventures is an entrepreneurial collective based in London and Berlin. We combine an integral perspective on entrepreneurship, sustainability and development with an experimental attitude towards the realisation of sustainable value systems. 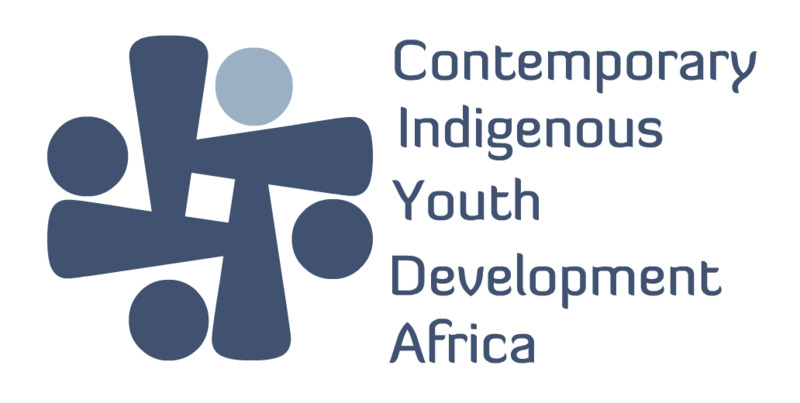 CIYDA is a Zimbabwean registered youth development Non-Profit Organization whose main focus is advocacy and information hub for youths. CIYDA works within a quadrant of Entrepreneurship; Mentorship; Volunteering; and Social & Cultural Integration. We are partnering with CIYDA for entrepreneurship courses and trainings as well as mentoring programs. The Junior World Entrepreneurship Forum is an initiative derived from the World Entrepreneurship Forum. It promotes and accelerates junior/youth entrepreneurship around the world, through events, actions, and a web platform. Seedstars world, the most exclusive worldwide startup competition. The Entrepreneurs' Ship is the official partner to host the coaching and training session of the finalists prior to the final event. In addition to our formal sponsors and partners, we rely on an informal network of supporters and friends who help us in spreading the word of The Entrepreneurs' Ship® and in tapping into their networks to leverage our activities. We are truly thankful for this invaluable support.